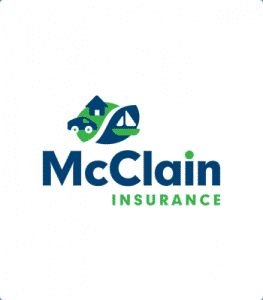 Thank you for taking the time to learn more about McClain Insurance and our wonderful staff! We're so glad you're here, and we're excited to get to know you! 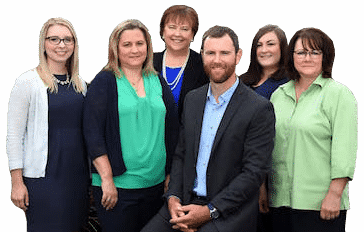 Mary has been at McClain Insurance since 2009, and appreciates the agency’s focus on caring for clients and the community. She enjoys the events sponsored and supported by McClain Insurance through the Everett Public School Foundation and the City of Everett, as well as local charities and community institutions. Outside the office, Mary enjoys spending time with her adult children and going on road trips with her husband. Her goal is to visit every national park. She also likes wine tasting, sewing projects, and is a big hockey fan, thanks to many years of watching her son on the ice.